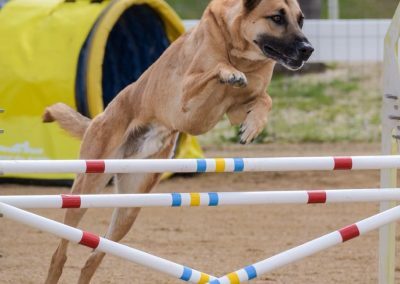 “A bad day at an agility trial is still better than a good day at work!” A great bumper sticker and a motto to live by for those of us who are true agility junkies. 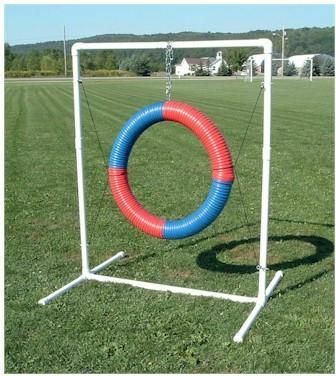 It wasn’t all that long ago when we would tell someone we do agility with our dogs, all we got were blank stares or questions about what agility was. Times sure have changed! 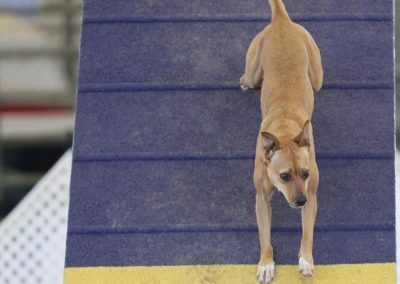 Now it seems like everyone is training in dog agility or at least knows someone who does. 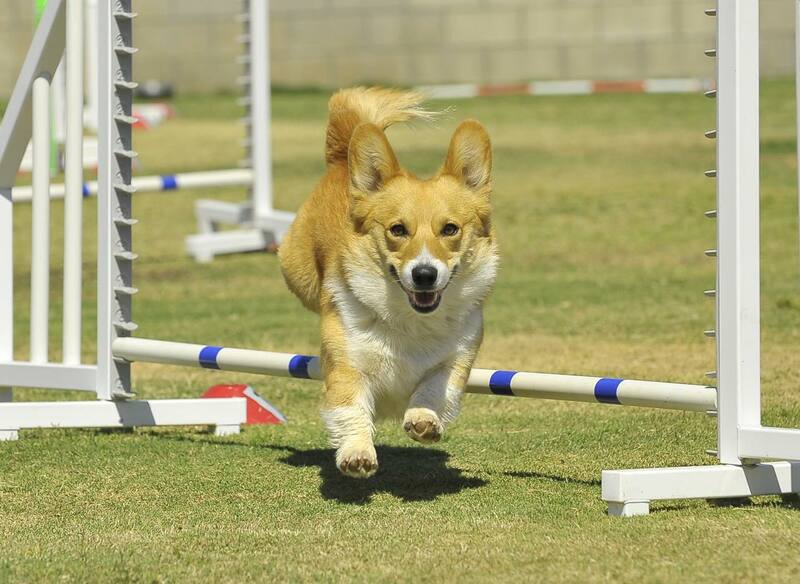 Originating in England, Agility is one of the fastest growing dog sports. Spreading rapidly across the U.S., you can now find an agility trial on almost any given weekend throughout the year. 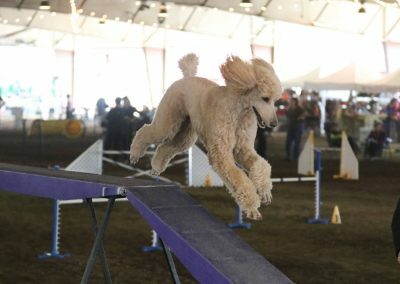 Thanks to TV channels like Animal Planet, those of you who aren’t able to venture out on the weekends to our country’s great parks and equestrian centers, can enjoy the spectator appeal of dog agility from the comforts of home. Dog agility is a fun sport played with a dog (mixed or purebred) and handler team. Running an obstacle course off leash in a set amount of time, teams try to negotiate each piece of equipment safely and without incurring any faults. Faults can be anything from skipping an obstacle, knocking a bar, going off course, or missing a contact. Agility classes run for 5 weeks and classes are ongoing throughout the year and are offered through Paw Prints Dog Club. Classes are held in Apple Valley and times vary depending on the weather. 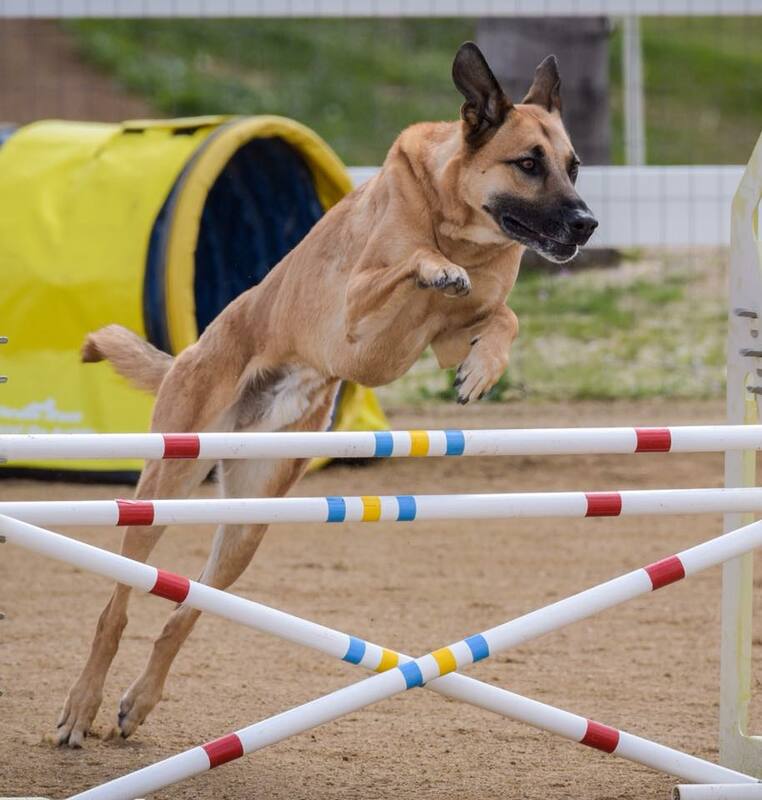 The first set of classes, Beginner, focuses on foundation building for later agility training with some introduction on low safe obstacles. 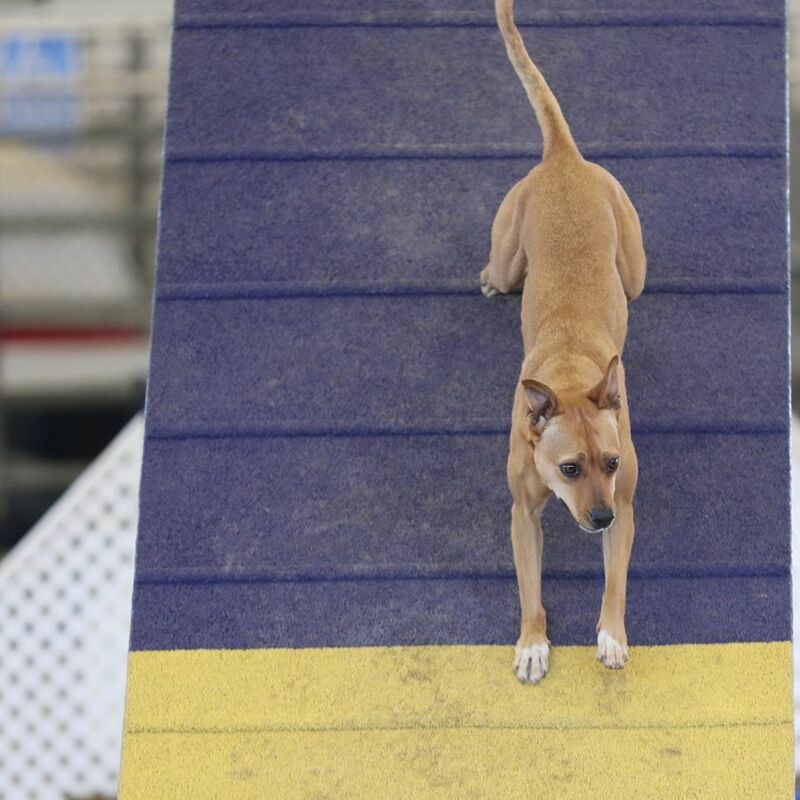 After completing this level successfully, the students move into Novice where the dogs are introduced to the various obstacles (see description of agility obstacles below). From that point on, the handlers and dogs will take more advanced agility classes. A hoop or tire suspended in a frame that the dog must jump through. The tire is raised or lowered to each dog’s jump height. A square that is raised or lowered based on the dog’s height. Dogs must jump onto the table and perform a sit or down stay while the judge counts down 5 seconds. 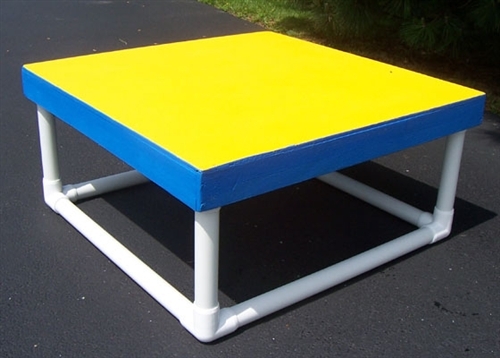 One of the pieces of “contact” equipment, the A-frame has two yellow painted zones on the up and down side that the dog must touch when performing this obstacle. 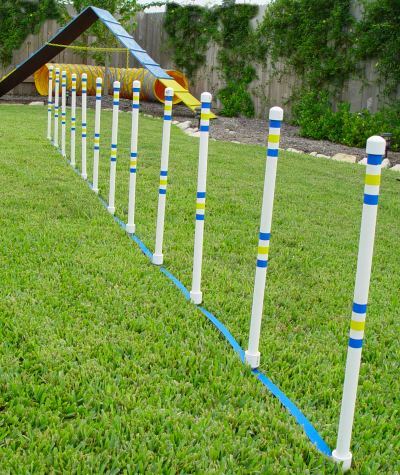 6 to 12 poles set in a straight line approximately 24 inches apart that the dog must slalom through. Weaves are the hardest to train but the most fun to watch! 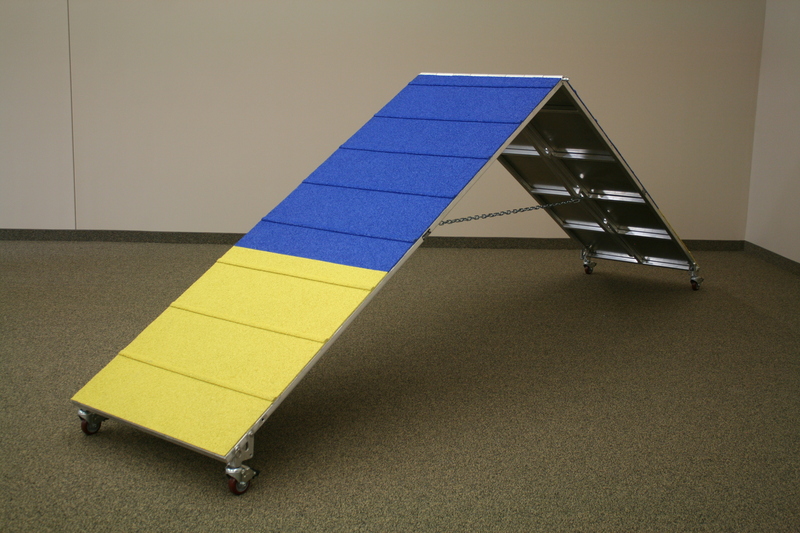 Another type of contact obstacle that the dog performs by running up the ramp and tipping teeter. Dogs must remain on the teeter until it has touched the ground for safety and to prevent a “fly-off” fault. 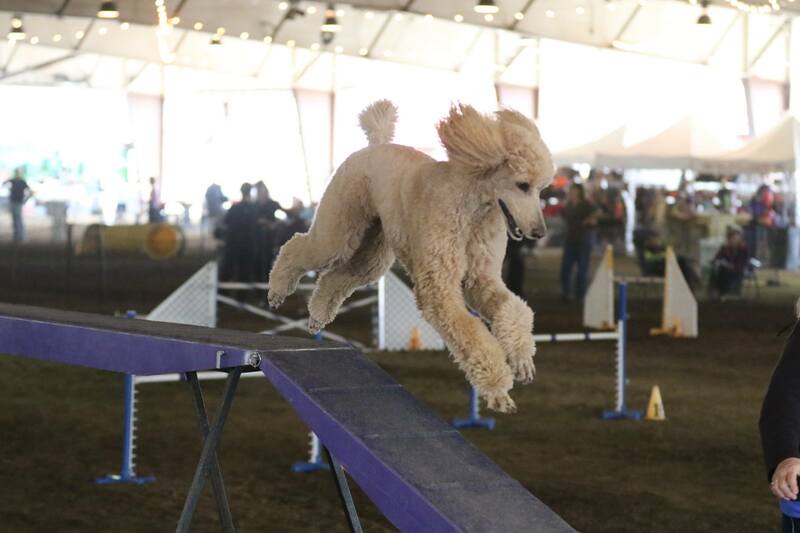 Consisting of single, double, and triple varieties, jump heights vary from 4″ to 26″ depending on the height of the dog at the shoulder and which organization you compete under (USDAA, AKC, NADAC, UKC, or CPE to name a few). 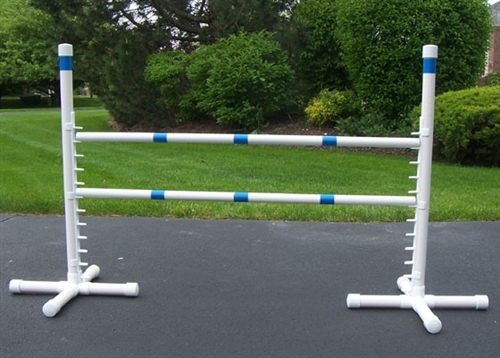 The goal is for the dog to clear each jump without knocking the bar. 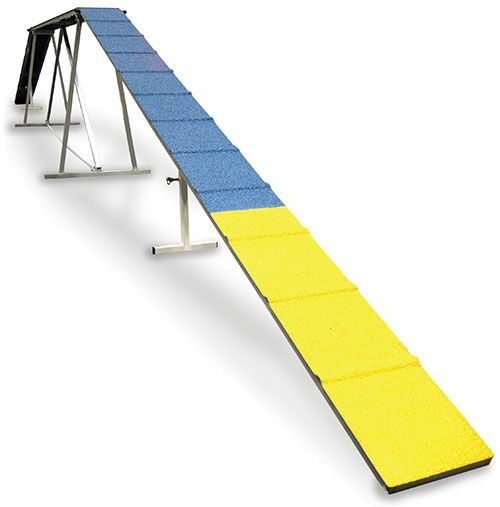 Consists of three planks ranging from 8 to 12 feet in length and 10 to 12 inches wide joined together with the middle ramp raised to create an up ramp, level middle, and down ramp. 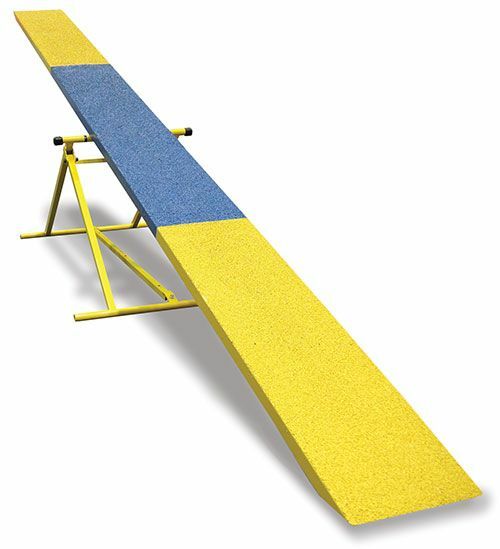 The up and down ramps have yellow painted zones that the dog must touch with at least one paw. The goal is for the dog to run across the entire length as quickly as possible while still touching the contact zone. 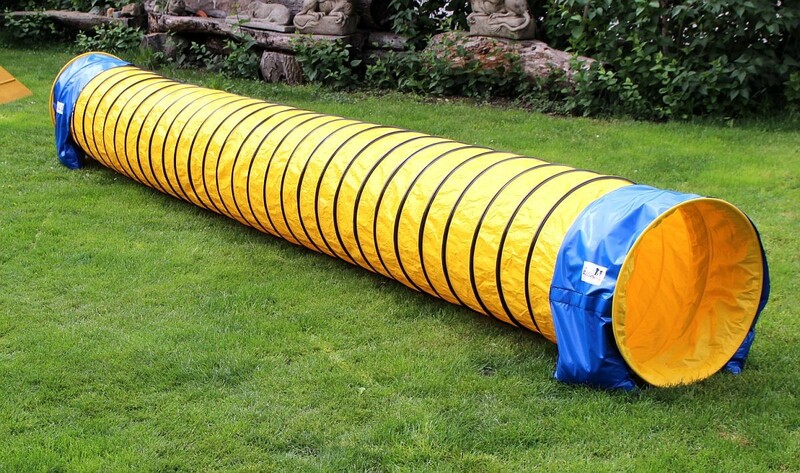 Open tunnels that include lengths of 15′ and 20′ are open on both ends and can be arranged straight, curved, or S-shaped. The dog must enter from a designated end and run through the tunnel.